Strengthen your support of safe, affordable, environmentally friendly and fun boating with American Boating Association checks and accessories. Simply click on the design of your choice below to view the checks and pricing. You can even choose a design that sports a picture of your own boat. Remember, each purchase helps to support ABA's efforts, which benefits all boaters. So, show your passion for boating and order your favorite design today! Click here for more details and ordering information. Click here for more designs and ordering information. 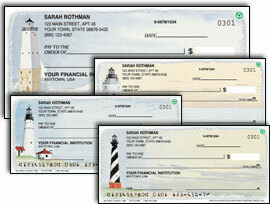 Upload a photo of your boat to create personalized checks. 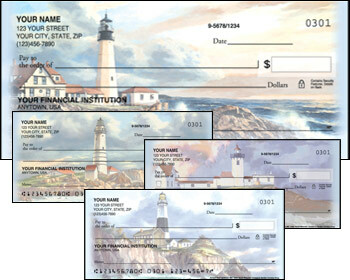 A pet photo was used to create this personalized check.